The next meeting of the Reading Group will be Wednesday 14th May 2014, in Room 1.26, John Percival Building at 3:10 pm. 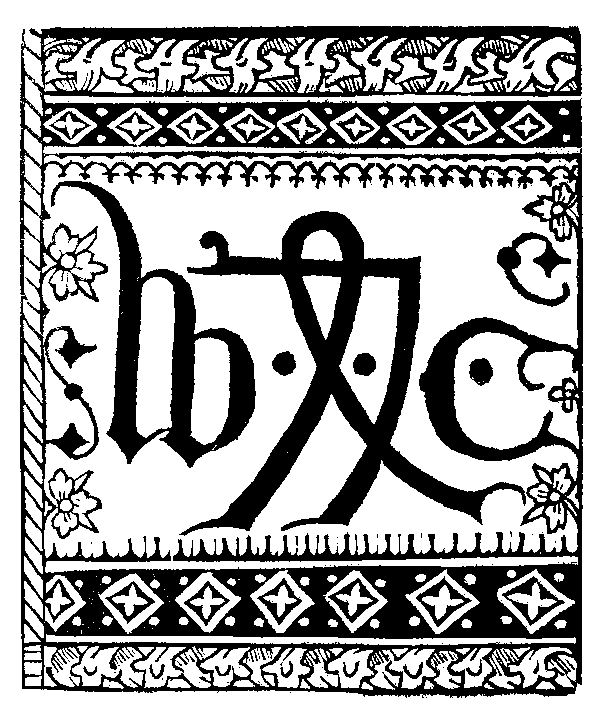 The Book of the Knight of the Tower (French title: Livre pour l’enseignement de ses filles du Chevalier de La Tour Landry) was already well known and often copied by the time that William Caxton published his own translation in 1484. There are at least twenty-one French manuscripts of the Knight’s book still in existence as well as many German editions. Aside from copies of the Caxton, there is just one other extant English version surviving in an imperfect manuscript from Henry VI’s reign. Written by Geoffroy IV de la Tour Landry between 1371 and 1372, the book is presented as a moral and spiritual guidebook for his daughter and is full of interesting (and often juicy!) advice to young medieval women. I’m interested in why Caxton translated and published the Knight’s book, making it available to a fifteenth century English readership and the wider implications of the Knight’s advice. How does Caxton’s prologue add to our understanding of the Knight’s book? How might Caxton’s prologue contribute to our understanding of fifteenth century book production and circulation? Any thoughts on the prayers in the prologue, especially in light of the Knight’s discussions of prayers in the extracts given? The Knight was writing for a very specific fourteenth century French audience; what are the implications of Caxton publishing it for a fifteenth century English audience? Gender is clearly incredibly important to the book (it was after all written as advice to the Knight’s daughters). Any thoughts on the role of gender in personal piety? Any thoughts on how prayer works in the Knight’s conception of it? Any thoughts on the Knight’s is particular concern about people’s behaviour at church? What implications does the passage with the necromancer (in the ‘Lady who would not confess’) have on our understanding of medieval Christianity?